The Hinsdale Police Department is dedicated to providing the highest degree of law enforcement service to the community while maintaining the traditions of fairness, professionalism and integrity. The Hinsdale Police Department is located at 10 Main Street in the Town of Hinsdale, New Hampshire. 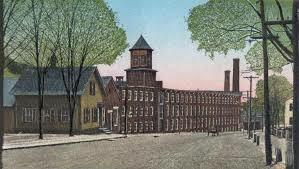 Hinsdale is located in Cheshire County in the Southwest Region of the State of New Hampshire. Hinsdale is bordered by the Town of Chesterfield on the north, the Town of Winchester on the east, the Town of Northfield, Massachusetts to the south, and the Town of Brattleboro, Vermont on the west. 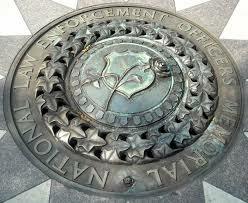 The Hinsdale Police Department is staffed 24 hours a day, 7 days a week, 365 days a year. As Chief of Police, please allow me to welcome you to the Hinsdale Police Department’s website! 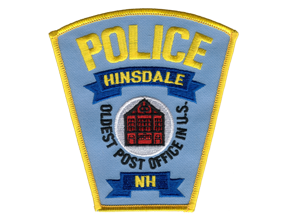 The Hinsdale Police Department is committed to working with its residents, businesses, and institutions of our great town in an effort to form effective police-community partnerships. Like any police agency in our state the Hinsdale Police Department is often the most visible form of government within our community. Often times contact with our department comes on the heels of someone needing services, having a bad day or simply by means of our officers enforcing laws with a focus on community safety and education. We often meet great people on their worst day and at times must enforce the laws that our voted members have enacted and uphold our constitution. We understand that everyone makes mistakes and we do not hold those mistakes against anyone. The Hinsdale Police Department is constantly striving to improve itself to better serve the community. Our officers are highly trained and dedicated to the mission of public safety and more importantly service to our community. For a small community our department is extremely busy and we handle all the same types and severity of calls you will see in larger metropolitan areas. This type of volume requires our officers to be crossed trained in many areas as well as have specialties that we can utilize when needed. I have served the community of Hinsdale for the past 21 years and have seen our town grow and change over time. This growth has brought us new challenges and demands that we have had to adapt to. The Cyber world is here to stay and we are seeing a digital piece of evidence in almost every call we handle. Many years ago I embarked on preparing for this and currently the Hinsdale Police Department is the only agency in Cheshire or Sullivan County that has the skills, equipment and ability to process digital evidence in full. Crimes against persons is also an unfortunate part of our community and in 2018 I established a Special Investigations Team that is comprised of myself and 4 other officers. This team specializes in domestic violence, child abuse, cyber crime and sexual assaults investigations. Whenever a crimes such as these is investigated at least one member of this team is assigned to assist the investigating officer(s) to ensure those responsible are brought to justice and more importantly the victims receive the services they need and deserve. If you are a resident of Hinsdale or just passing through please know we are here to serve you. 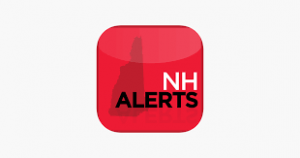 We cannot be everywhere and we need your help to keep us informed. 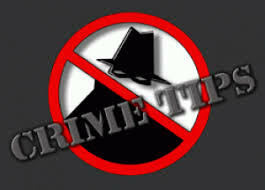 If you have any information that will help us better serve your, make the community safer or help solve a crime please do not hesitate to call us. As your chief I am also here to listen and I welcome your input.